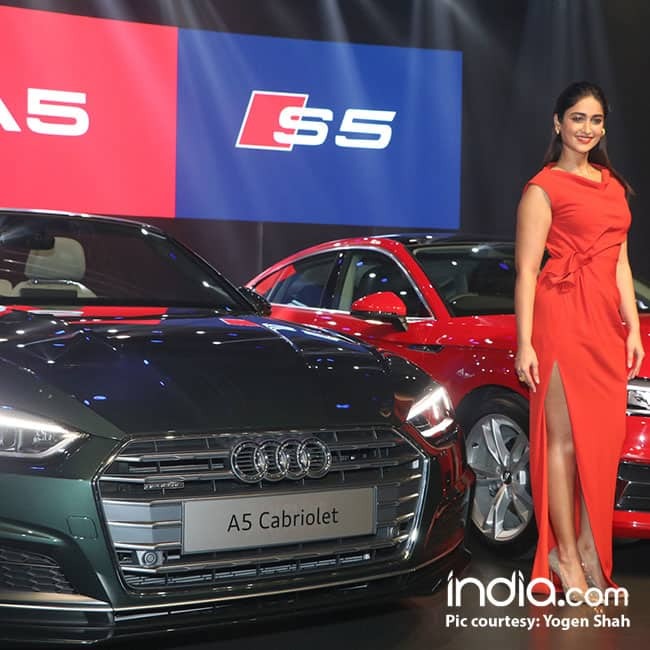 Audi India has launched the all-new Audi A5 range in India today and has introduced three iterations of A5 range – A5 sedan, S6 Sportback and A5 Cabriolet. The new A5 sedan and A5 Cabriolet are offered with diesel engine whereas S6 sportback gets petrol engine. 2017 Audi A5 Sedan is powered by a 2.0-litre diesel engine which produces max power of 190PS along with peak torque of 400Nm. The engine comes mated to a 7-speed dual-clutch automatic unit. 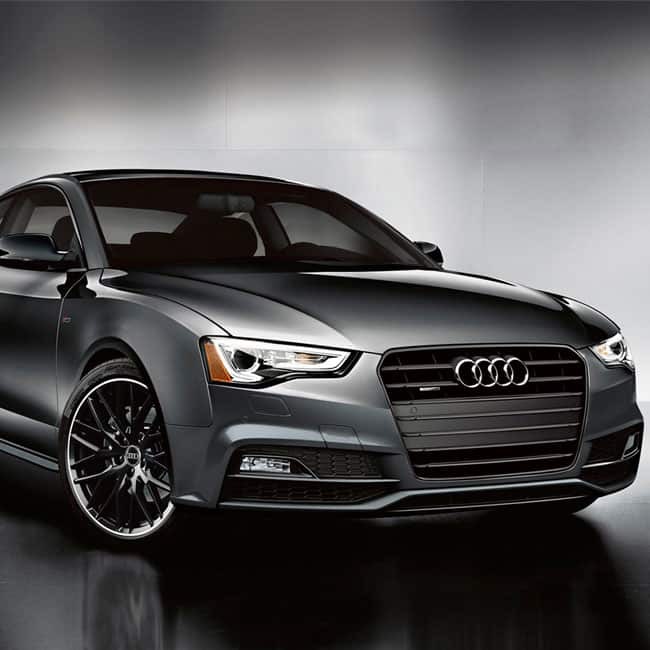 2017 Audi A5 Sedan features Audi Virtual ****pit digital instrument panel, wooden inserts, 3-zone automatic climate control and Audi MMI screen infotainment system. The new car gets domed hood, single frame grille and short overhangs. 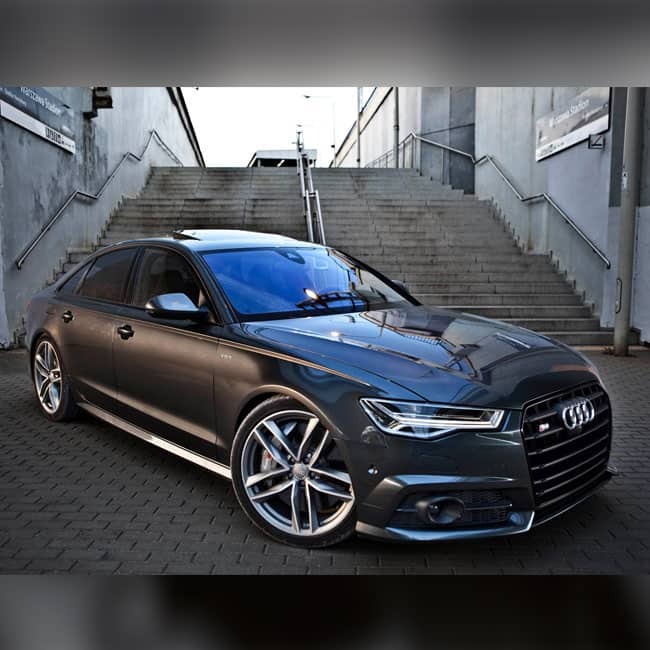 Audi S6 Sportback is powered by 3.0-litre V6 petrol engine which produces max power of 354PS with peak torque of 500Nm. The engine is mated to an 8-speed dual clutch gearbox that sends power to all the wheels through Quattro drive system. The newly launched car is capable of achieving 100 kmph mark in just 4.7 seconds. 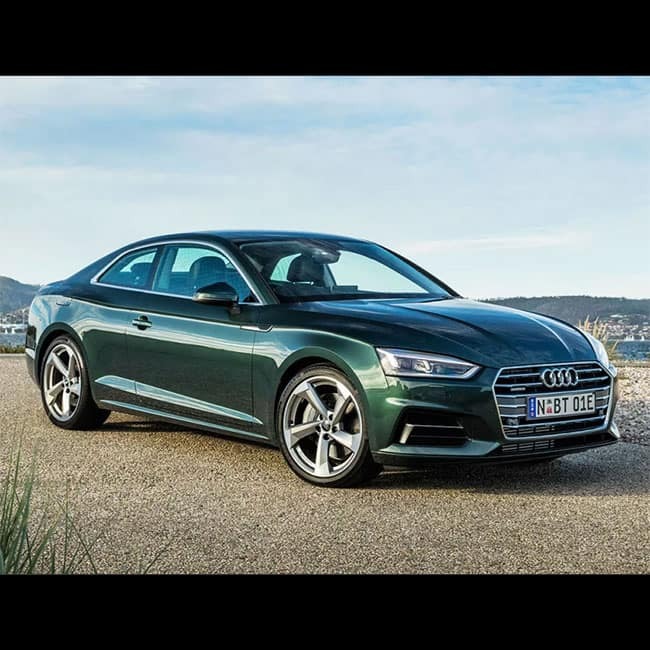 2017 Audi A5 sedan is priced for INR 54.02 lakh (ex-showroom) while S5 Sportback is priced at INR 70.60 lakh. 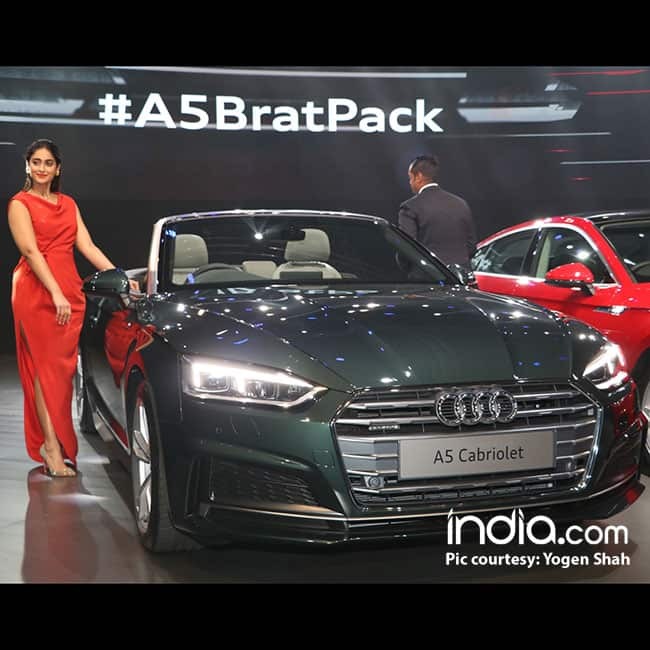 Audi A5 Cabriolet comes with a pric e tag of INR 67.51 lakh (All Prices Ex-showroom).